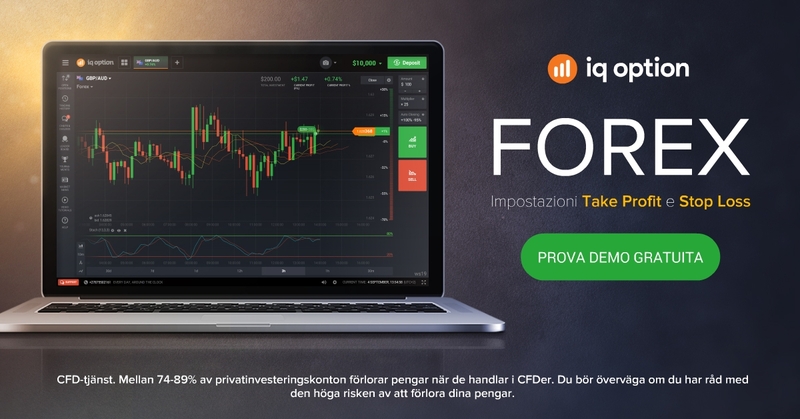 IQ Option Review - demo, fees, strategy and more! Most Binary Options traders focus so much on technical analysis without knowing that new trading can be very rewarding. It is very simple and highly rewarding. So in this post I will sharing with you how to benefit from trading financial news in binary options. Every day at specific times, there is influx of various financial news. 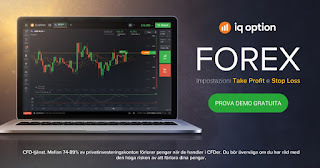 You can find the time and the impact of each news in some websites like forexfactory.com. When you find the time of high impact news (the news events with red ) set up your trade and be ready for the event. Read the market sentiments and the expectations of traders and wait for the news event to be released. 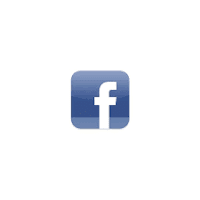 Now if the new is positive it means that the asset will increase in value. If it is negative it means it will decrease in value. Having set up your binary options trading platform, you will follow these steps before your place call or put. Step 1: Set up your Binary options trading dashboard to 1 Minute time frame and Allow the news to released. Step 2: check the figure to see if it is in line with the overall market sentiments (that is the forecast). Step 3: Allow 1 minute candle to close in the direction that confirms the figure and the sentiment. Step 4: place trade in the direction of the 1 minute candle. If all the steps are collect and the 1 minute candle confirms that, go with the last 1 minute trend for 5 minutes expiry. All the set ups are correct and the 1 minute candle is bearish and so we place put (sell) to expire in 5 minutes. Copyright © Think Binary Options | Information on Thinkbinaryoptions.com should not be seen as a recommendation to trade binary options. 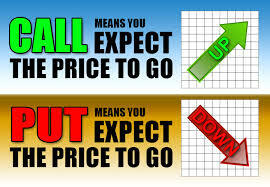 Thinkbinaryoptions.com is not licensed nor authorized to provide advice on investing and related matters. Information on the website is not, nor should it be seen as investment advice. Clients without sufficient knowledge should seek individual advice from an authorized source. Binary options trading entails significant risks and there is a chance that clients lose all of their invested money. Past performance is not a guarantee of future returns. This website is independent of binary brokers featured on it. Before trading with any of the brokers, clients should make sure they understand the risks and check if the broker is licensed and regulated. We recommend choosing an EU regulated broker if you reside within the European Union. In accordance with FTC guidelines, Thinkbinaryoptions.com has financial relationships with some of the products and services mention on this website, and Thinkbinaryoptions.com may be compensated if consumers choose to click these links in our content and ultimately sign up for them. Important notice for US traders: Not all brokers and offers are regulated in the United States of America. We don't recommend, facilitate or encourage trading with products that are not regulated. Thinkbinaryoptions.com does not recommend any binary brokers or binary options exchanges to US traders besides NADEX, which is licensed by CFTC. Every trader is obligated to check the legal status in their respective jurisdiction on their own.